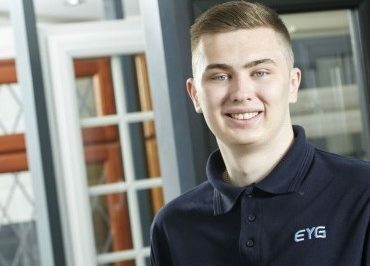 The industry has hundreds of businesses looking for new and exciting talent. 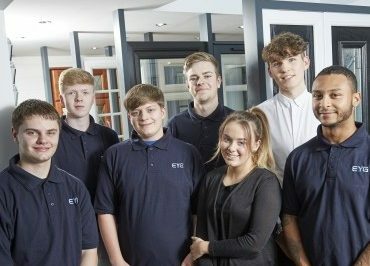 Like many others, the Fenestration Industry is feeling the effects of the skills gap and not enough new young people joining it. 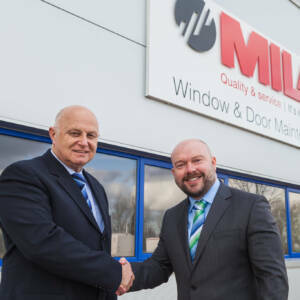 We have been working with the Fenestration Industry for over 25 years promoting employer led learning, practical training and qualifications as a way of raising skills, and more latterly as a way of addressing the growing skills gap.